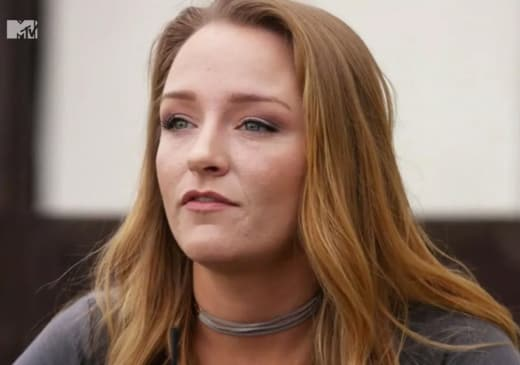 Maci Bookout is in a difficult spot. 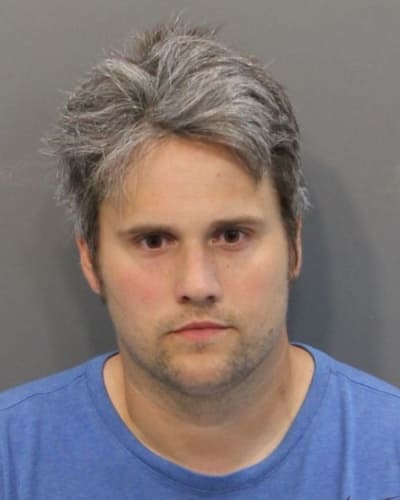 Her first baby daddy, Ryan Edwards, has been arrested three times in the past 18 months and is currently facing a year in prison if convicted on the latest charges against him. Maci currently has a restraining order against Edwards as a result of an incident in which he allegedly threatened to murder her husband. It may sound like she can now easily wash her hands of her troubled ex — but it’s not that simple. Bookout has made it clear that she very much wants her eldest son, Bentley, to have a relationship with his father. Unfortunately, she wants more than anything to ensure her son’s safety. And for the time being at least, that means keeping him away from Ryan. Maci has mostly kept quiet about Edwards’ struggles with addiction, but she opened up this week in an interview for Kailyn Lowry’s Coffee Convos podcast. 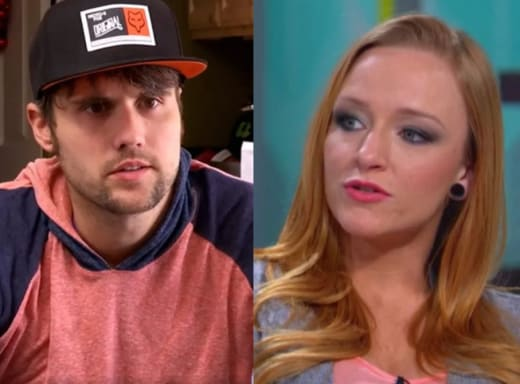 Her comments on Ryan’s legal issues underscore Maci’s conflicting feelings toward her ex. “I’ll be honest, I have no idea what state he’s in because he’s not allowed to be around any of us. He can’t just be in the same location as me and the family,” she told Lowry. Bookout then revealed that she actually felt better about the situation when Ryan was held in jail for a week last month. “I feel better that he is in jail because I know he’s safe there, if that makes sense,” Maci said. Edwards is currently out on bail and serving six months probation. He’s due back in court on August 23 to be tried for his latest probation violation. 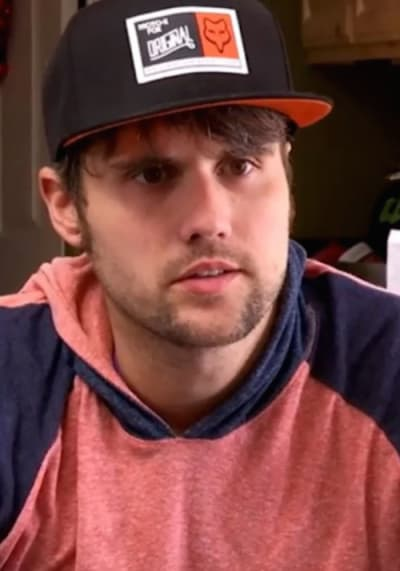 View Slideshow: Ryan Edwards: SENTENCED on Heroin Charges! Released From Jail! 16 and Pregnant: Coming Back to MTV?! Previous story Duggar Kids Demand Time Off: We’re Sick of Living In Front of a Camera!